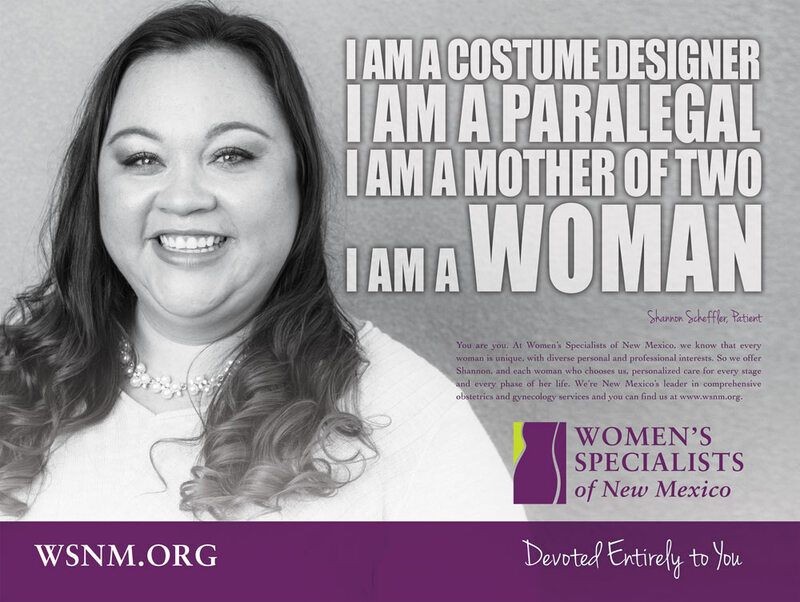 We are looking for you to share in our ‘I AM WOMAN’ campaign. 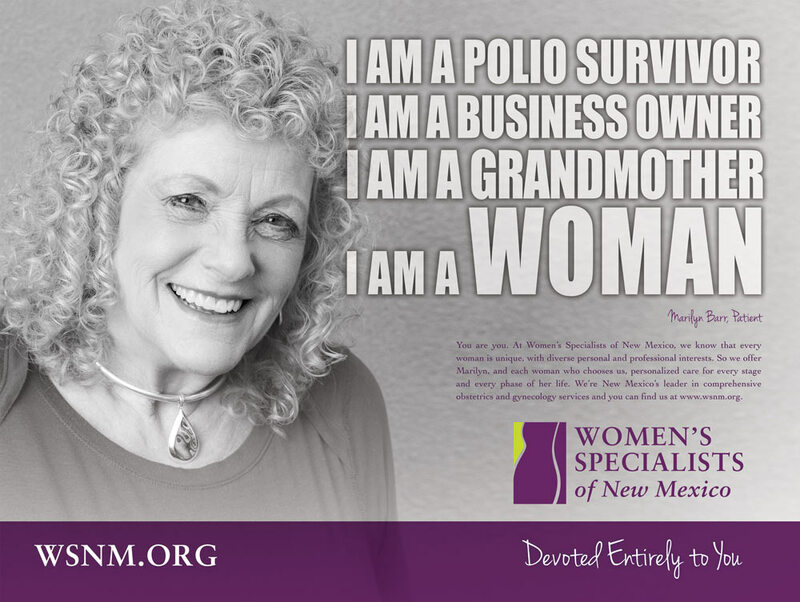 Click the button to the right to share your three I AM WOMAN HEADLINES. 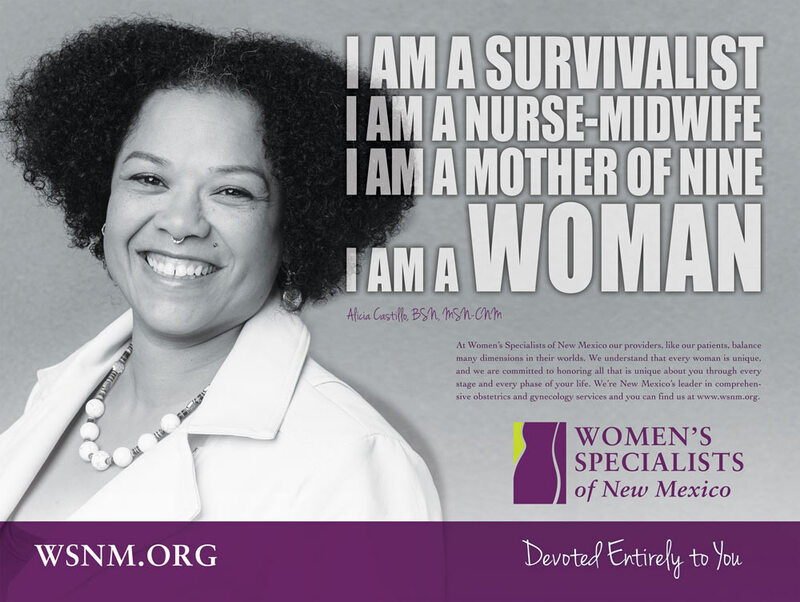 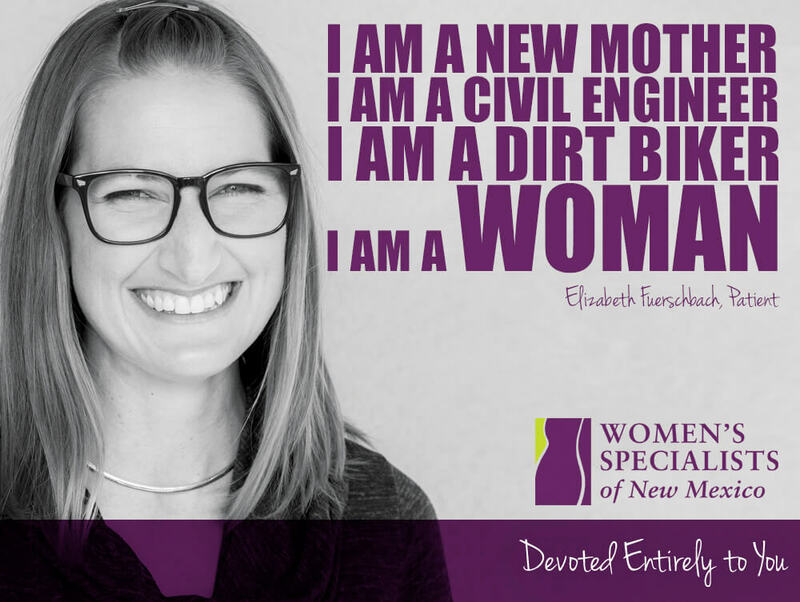 We are proud of the community and women we serve – we are devoted entirely to you.